« Harry: is the common good or vested interest paramount in the minds of Corbyn’s opponents? 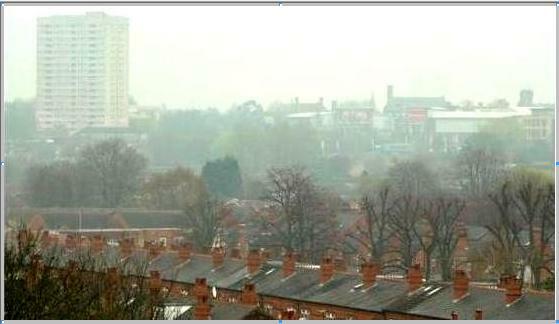 Can health-threatening air pollution in London and Birmingham be reduced? In July last year, The FT brought news of 9,400 premature London deaths in 2010 due to air pollution, according to a study by King’s College London academics. More than 3,000 people were admitted to hospital with breathing and heart problems linked to air pollution in 2010. The economic cost of all these health problems was estimated to range from £1.4bn to £3.7bn. Lisa Rapaport, in an article for Reuters, reports that the byproducts of fossil fuel combustion have all been found to damage the lungs. She reviews the epidemiological findings of research published in the BMJ’s co-owned journal Thorax, one of the world’s leading respiratory medicine journals, which support the hypothesis that air pollution exposures after lung cancer diagnosis shorten survival rates. the pedestrianisation of Oxford Street to make it cleaner, safer and more pleasant for shoppers and workers. Can Birmingham adopt similar measures and also draw on the scientific and engineering talents in its universities which are pioneering clean hydrogen-fuelled forms of transport by road, canal and rail?